Within MarketPowerPRO, a user is anyone with access to the system. There are anonymous users that can only surf the public side of the site and then more specialized users such as customers, distributors, and administrators that can access protected areas for the purpose of carrying out their specific business activities. 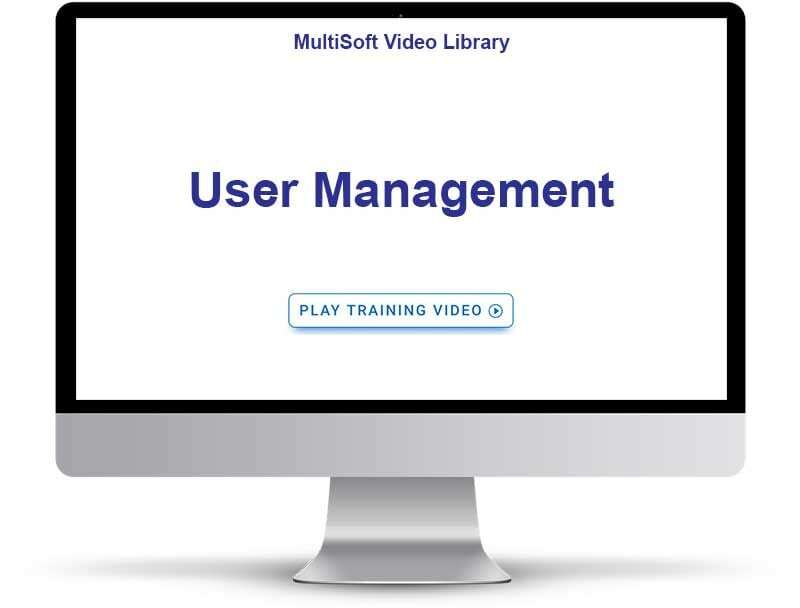 All users, regardless of their type, can be managed through the User Management area of the system. A number of functions can be undertaken for each user. For example, you can edit any of the personal information associated with a user, monitor any trouble tickets reported for the user, add/edit/view notes for the user’s account, make a change from one user type to another (e.g. 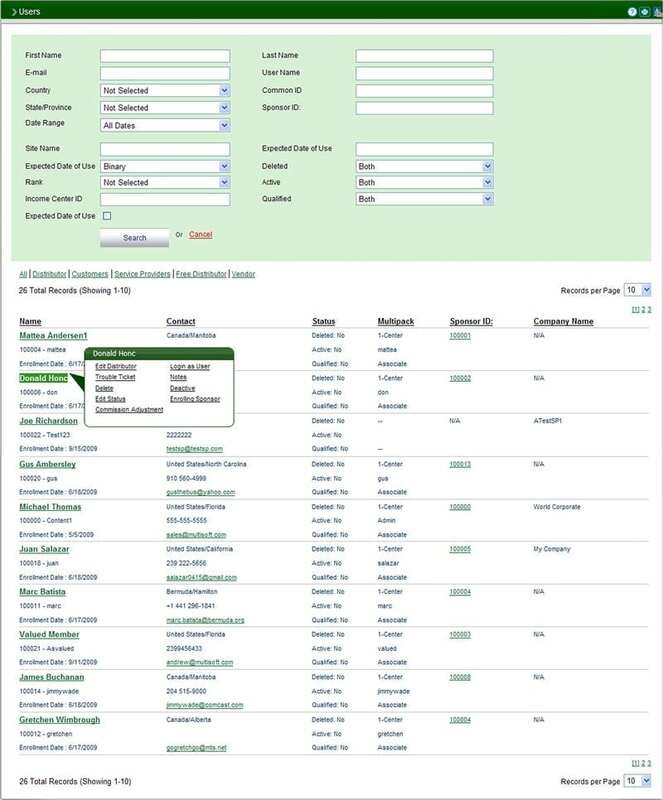 customer to distributor), create commission adjustments, place a user in a penalty status, modify genealogical placement and sponsorship, login as if you were that user and many more specialized functions within each of those broad categories. It is also easy to find users that you wish to work with. A number of incremental based search options, complete with summary information on each user provided within the search results, ensures that you can find data quickly and tackle the tasks that you need to complete.